Ever created a great piece of content but wondered if you could do more with it? 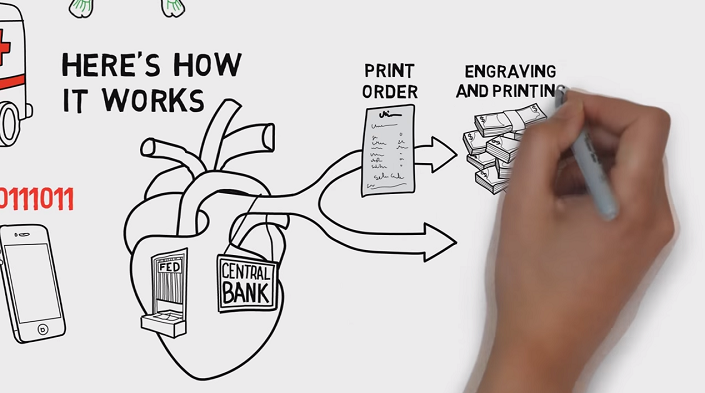 We're seeing a trend for turning infographics into stunning scribe videos. Here's how you can too. The fascinating video above was made with VideoScribe by the Smith Business School at the University of Maryland. 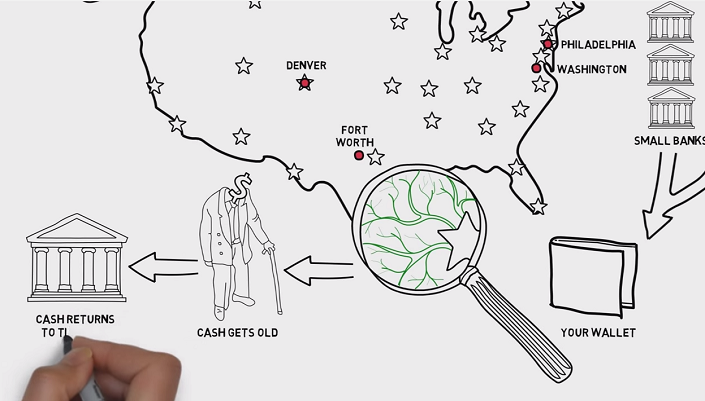 What's interesting about 'Where Money Comes From' is that the idea has also been explained with an infographic. Turning an infographic into a video is something that Scribey award winner David Barneda knows all about. I'd done an infographic poster on how to throw a boomerang and I thought it would make for a good video. We're excited that you're using VideoScribe this way - because it's how we use it too. How could you surprise your audience? With humour? Puns? Visual metaphors can be more interesting than a literal representation of the script. How will you string the images together? Try arrows or wiggly lines. This keeps the viewer's eye on where you're going next. Finally, a bit of awesomeness. Could you zoom out to show that your images actually form one larger picture? All you need is a little planning. Do a quick sketch before you make your video, and keep referring to it as you go. Got a scribe that started life in another format? Let us know on Twitter and Facebook.